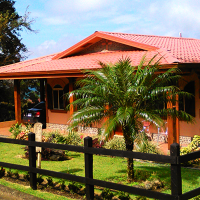 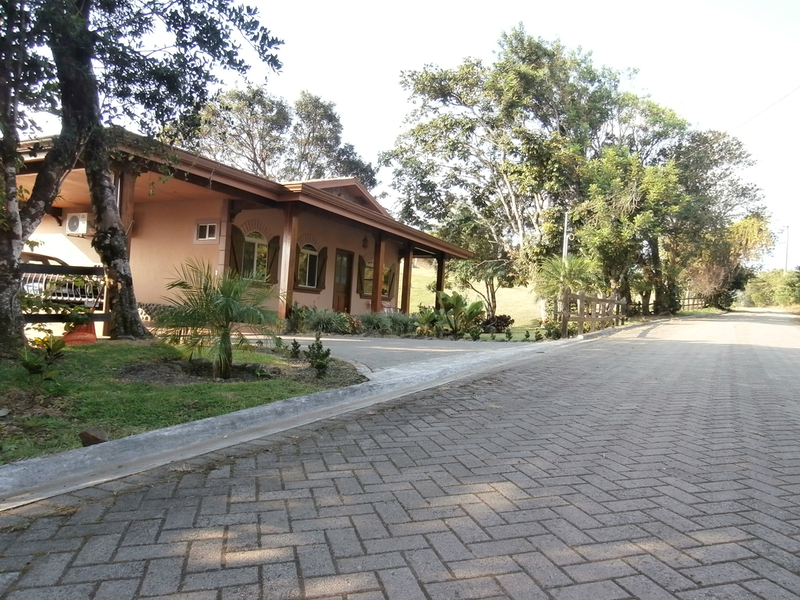 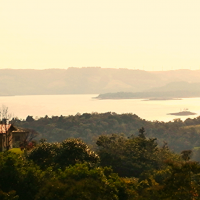 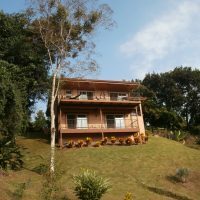 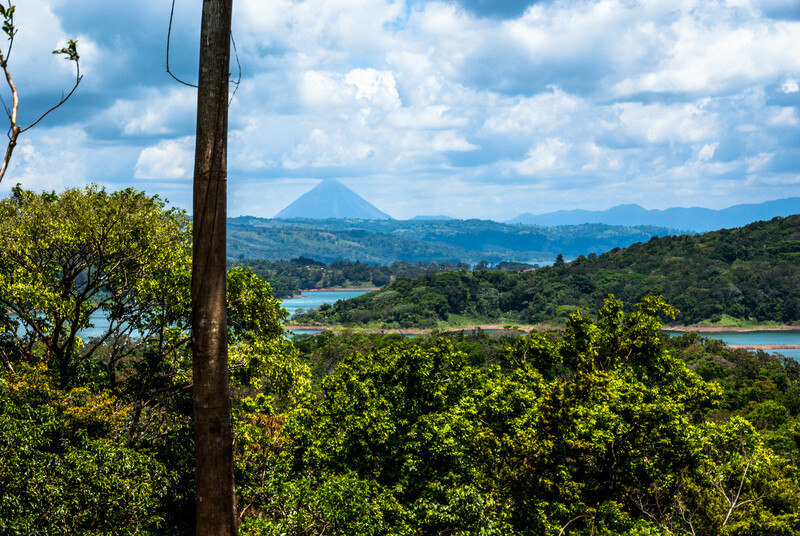 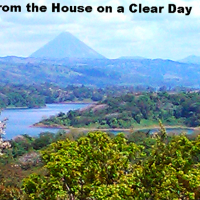 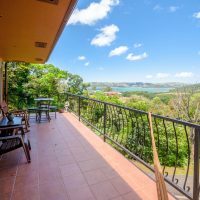 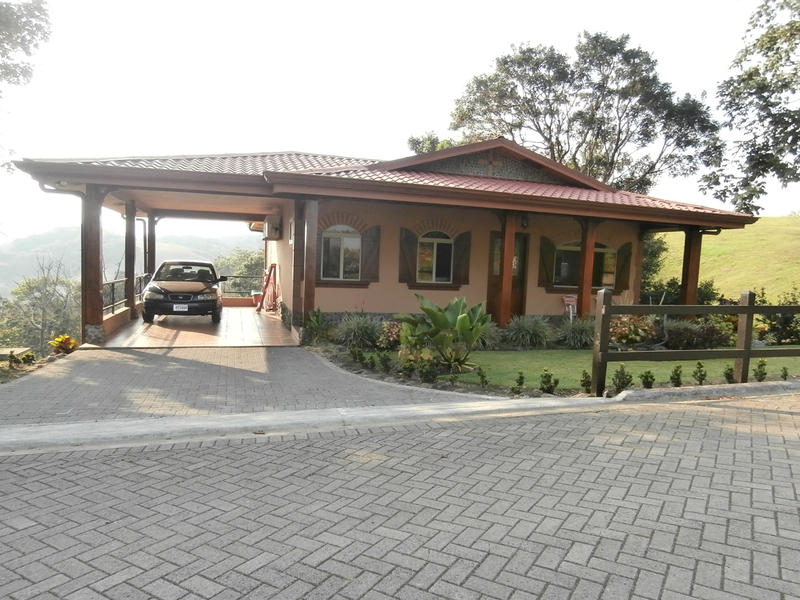 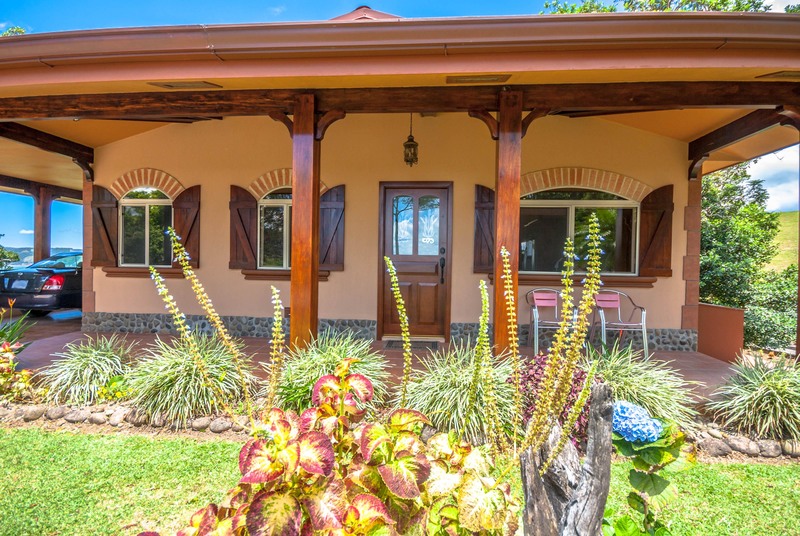 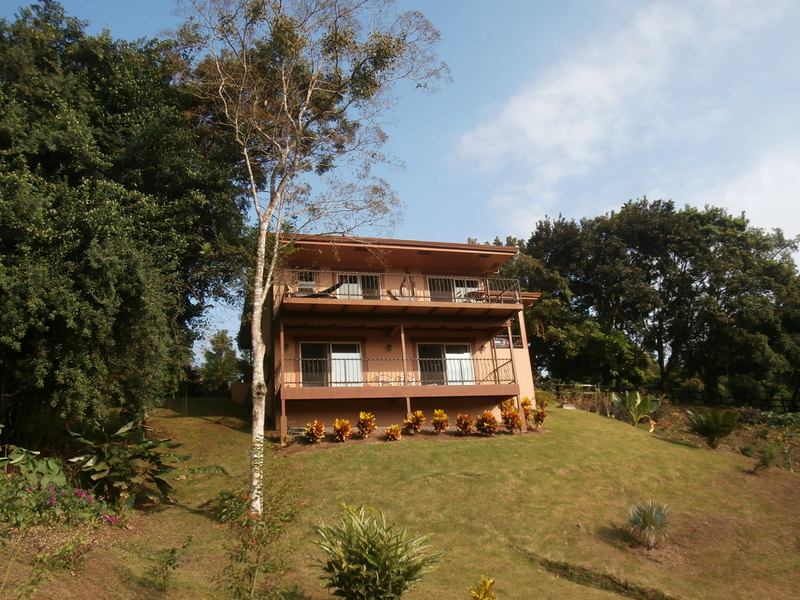 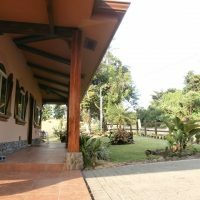 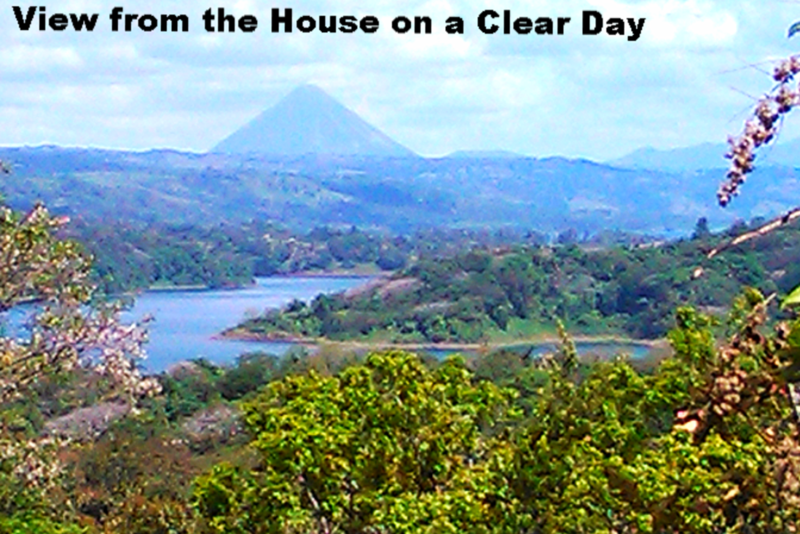 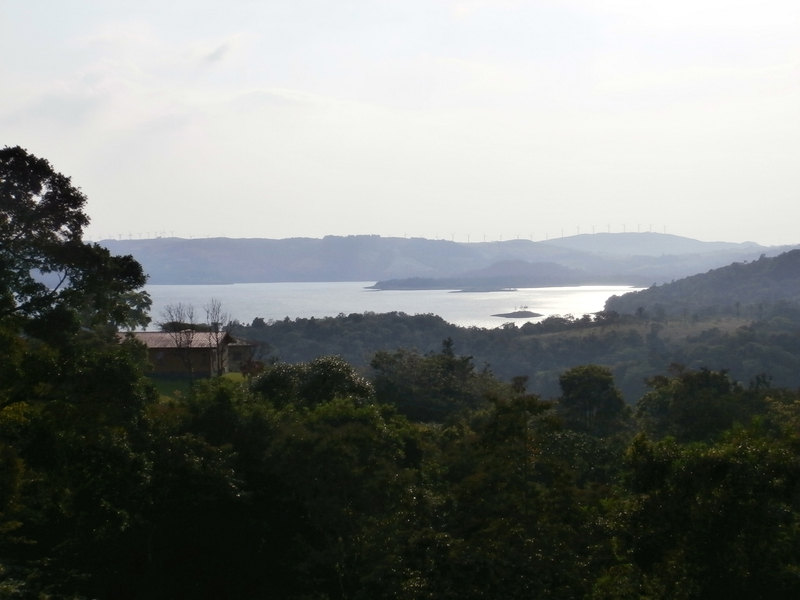 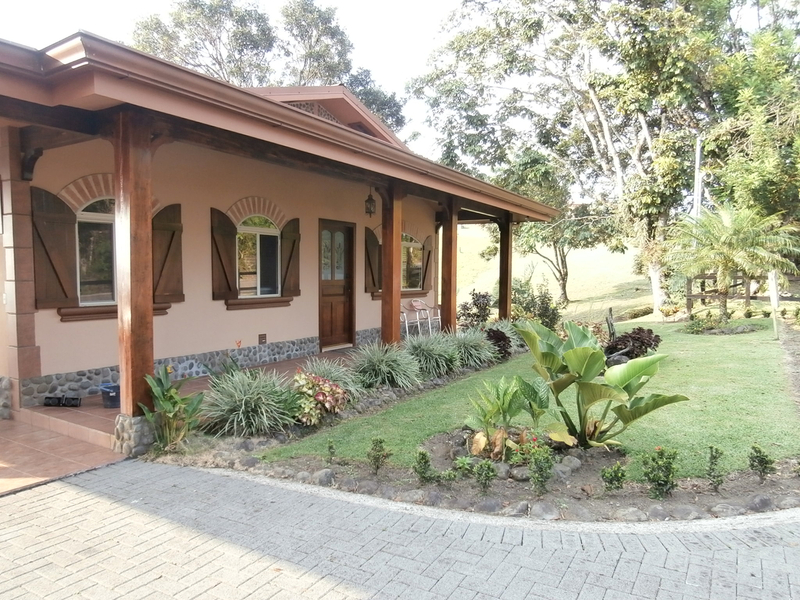 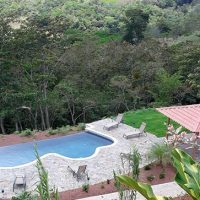 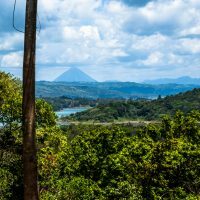 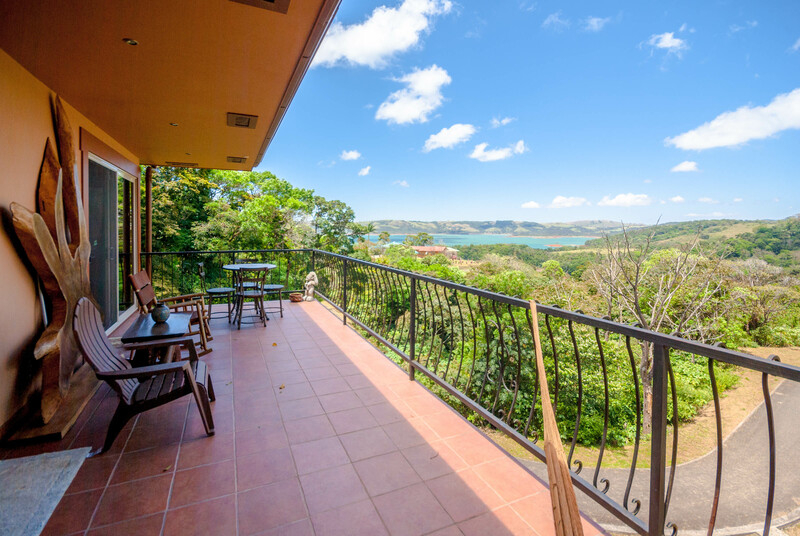 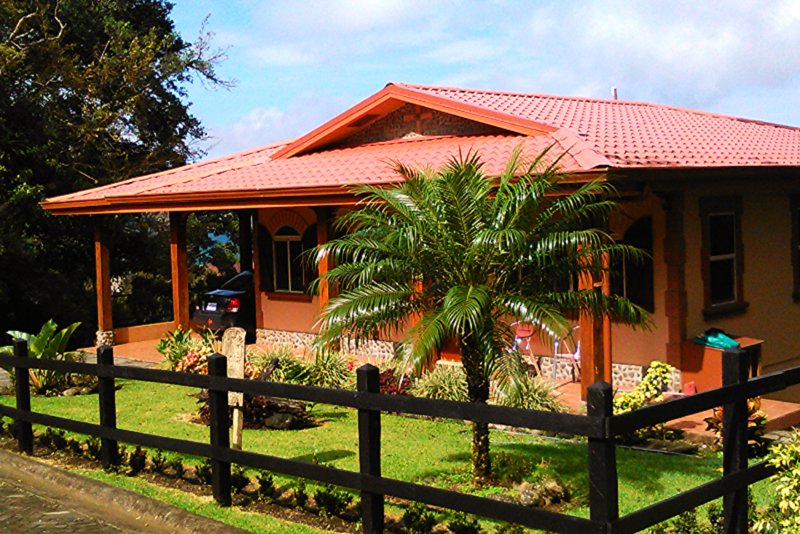 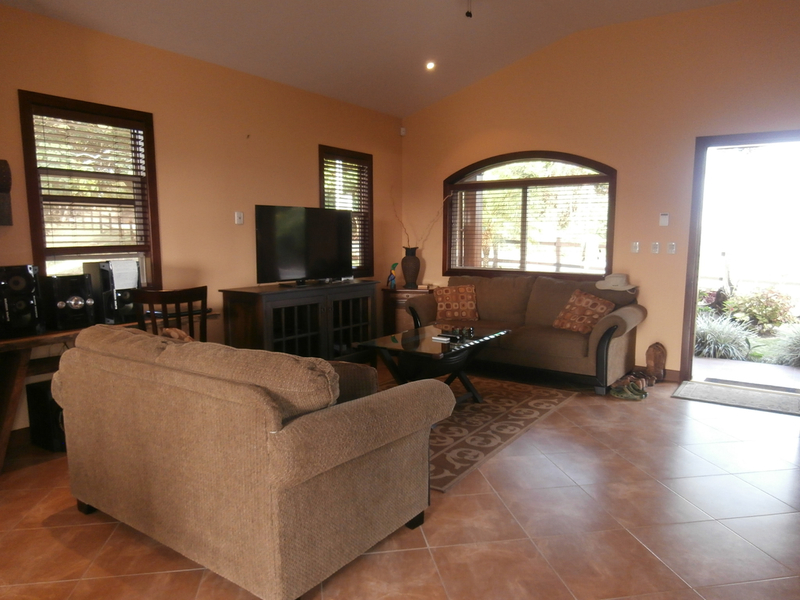 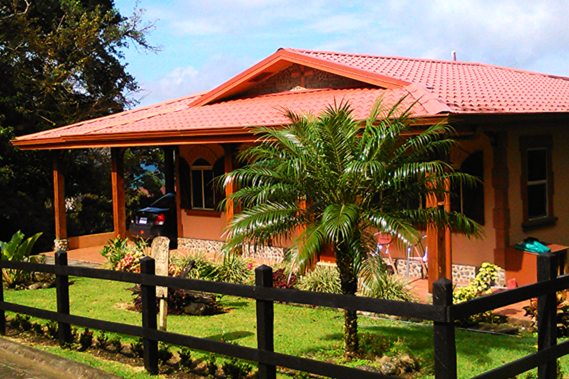 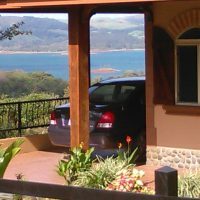 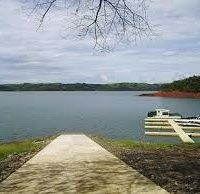 Custom Lake and Mountain View Home Overlooking Lake Arenal, 160 m2 of construction on 2,950 m2 ( 3/4 acre ) lot. 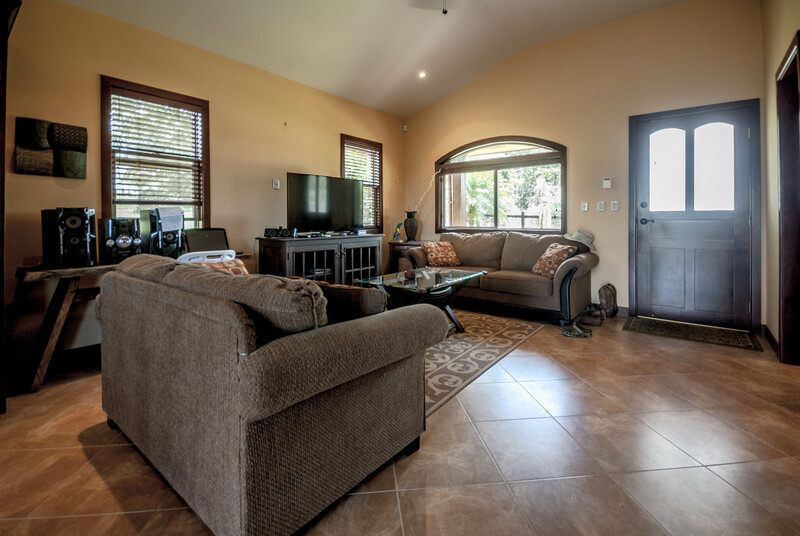 This fully furnished custom home features a master bedroom on the main floor with one and a half baths, laundry room, dining area, a charming post and beam constructed front porch and a spacious covered Terrace to the rear, for cozy outdoor living. 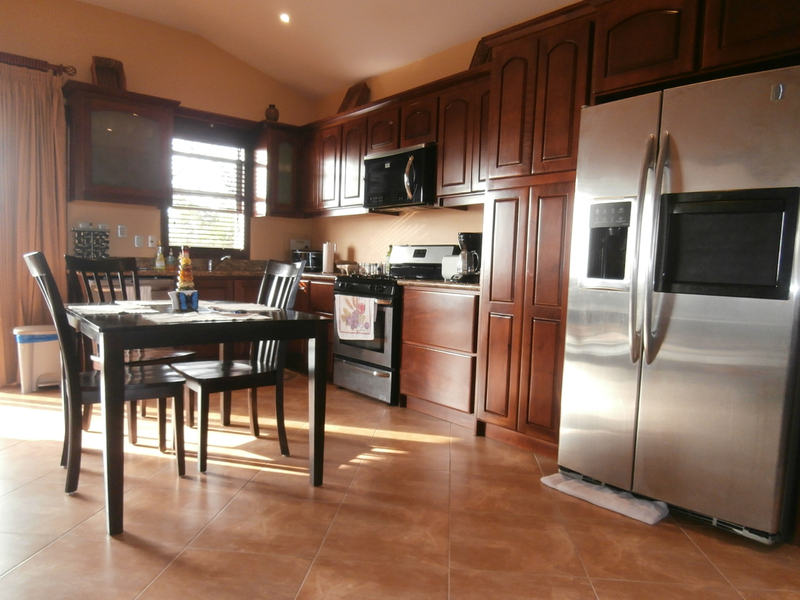 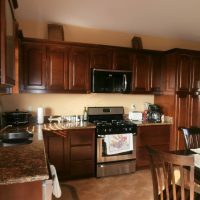 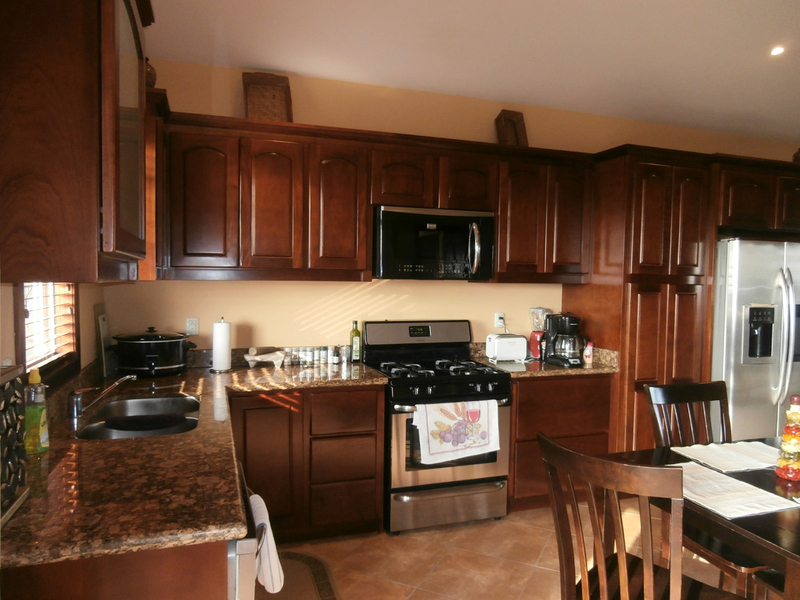 The full sized kitchen features granite counter tops, stainless steel appliances and beautiful hand crafted hardwood cabinets. 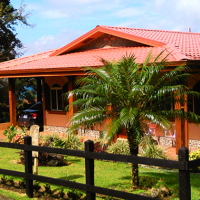 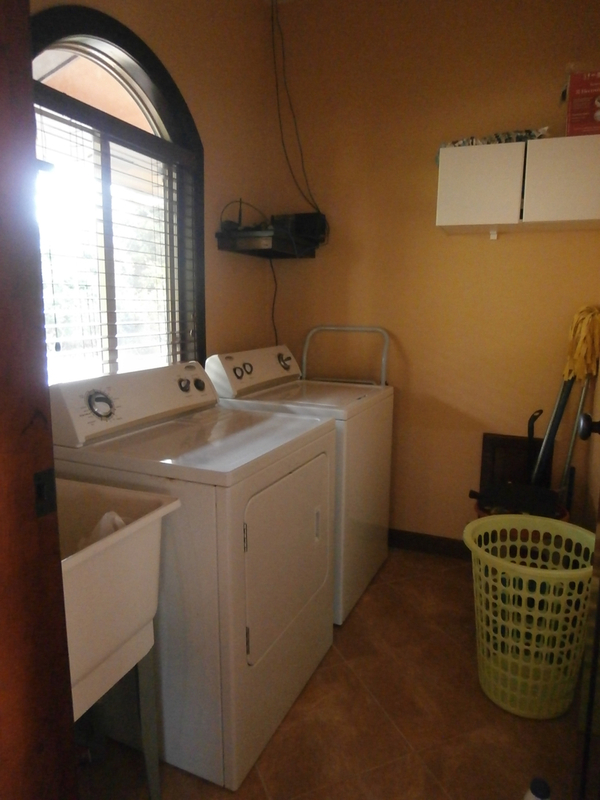 House is fully air conditioned. 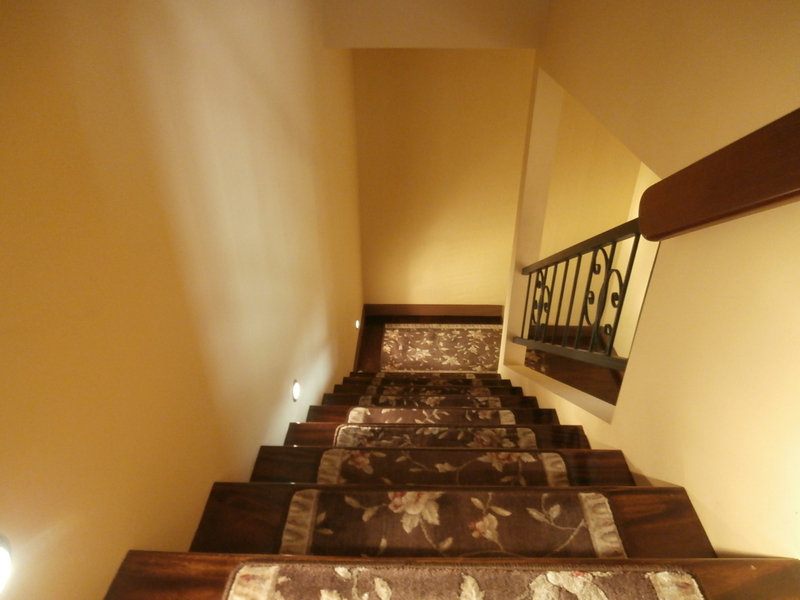 A hardwood staircase descends to bedrooms 2 and 3. 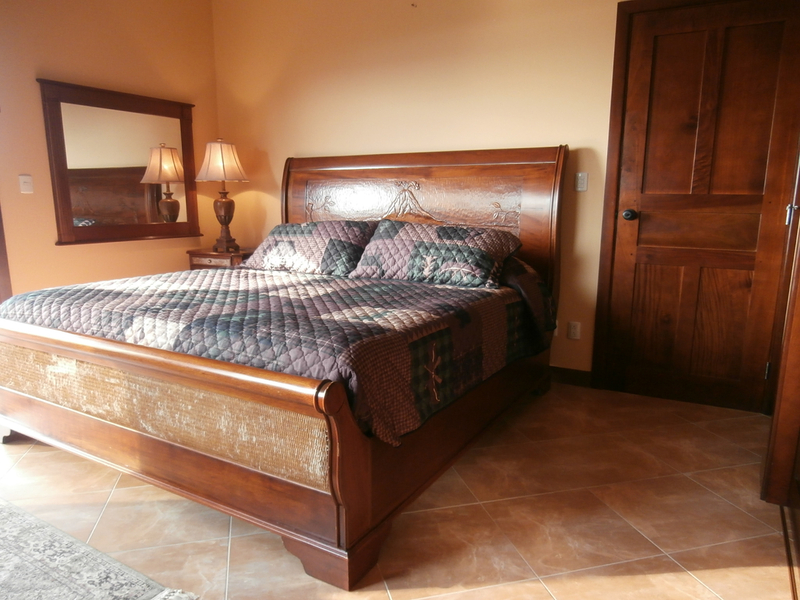 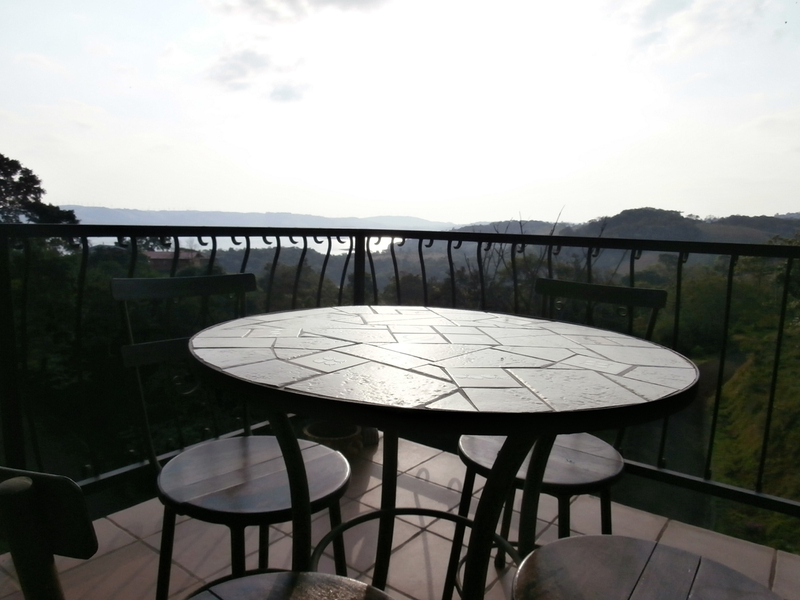 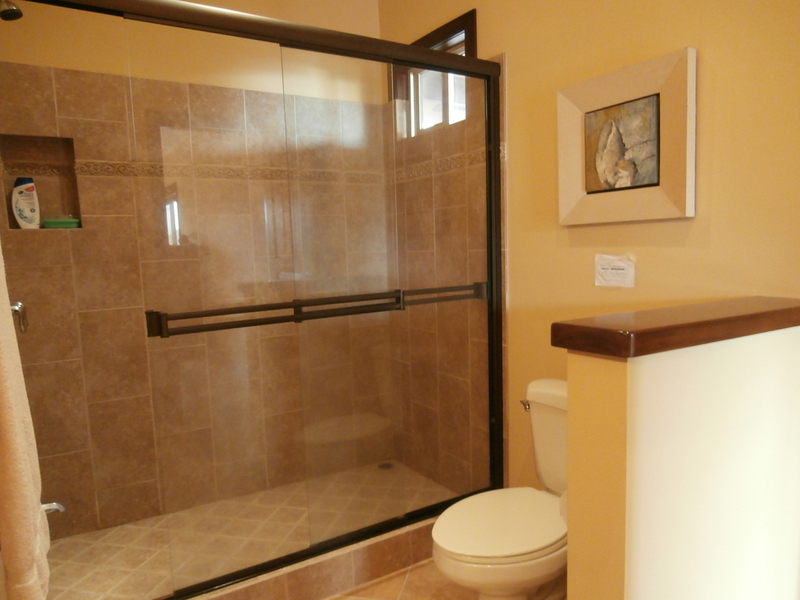 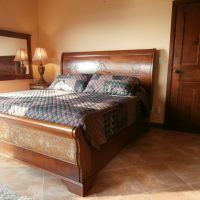 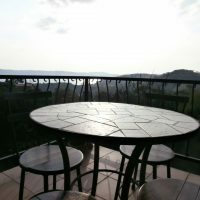 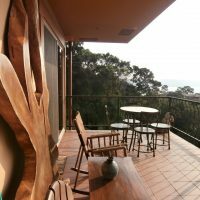 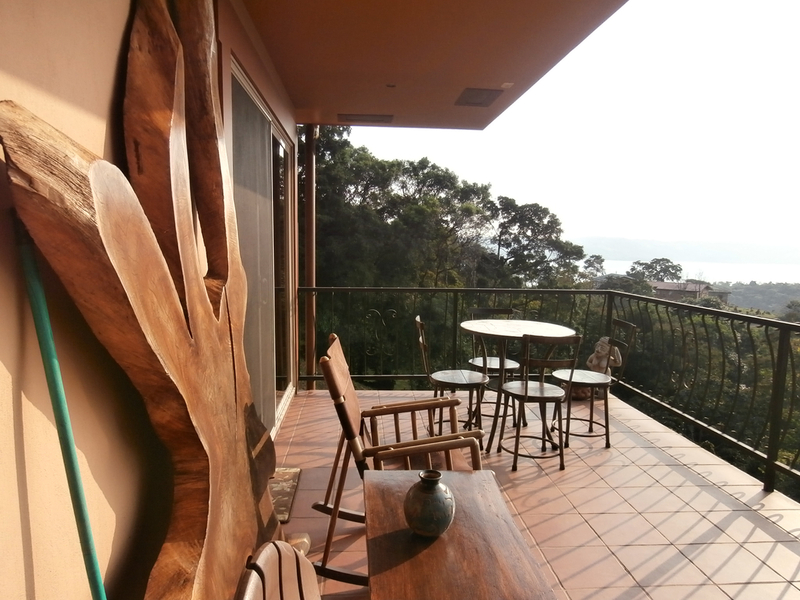 There is a full bath and both bedrooms open to a fully covered terrace with a gorgeous view of sunsets over the lake. 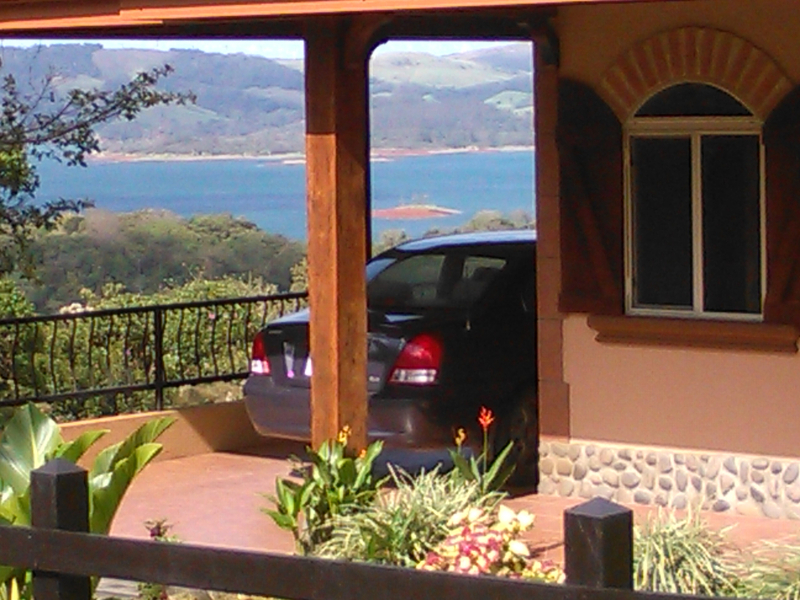 The views are National Geographic good ! 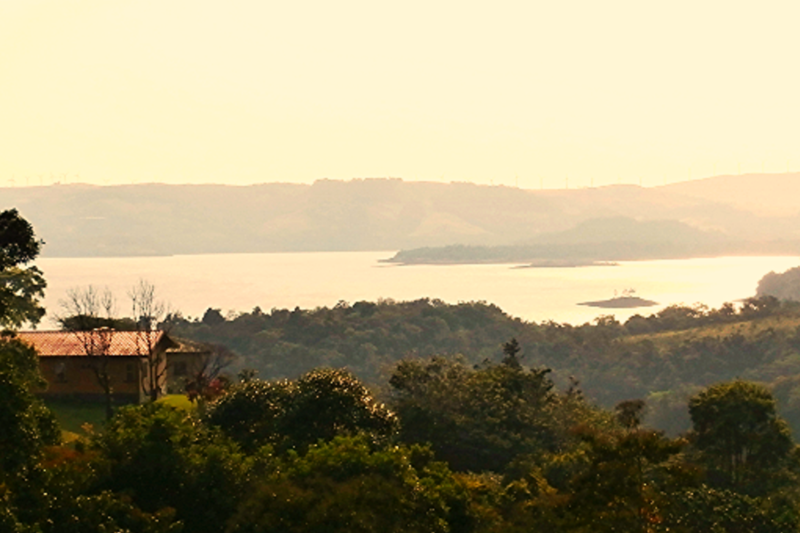 The strategic hilltop vantage point embraces a spectacular panorama of vibrant jungle canopy, azure blue waters, and verdant rolling hills. 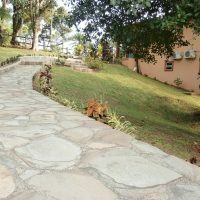 A meticulously crafted Laja stone staircase winds its way around the property, affording easy access to the lower roadway and pool. 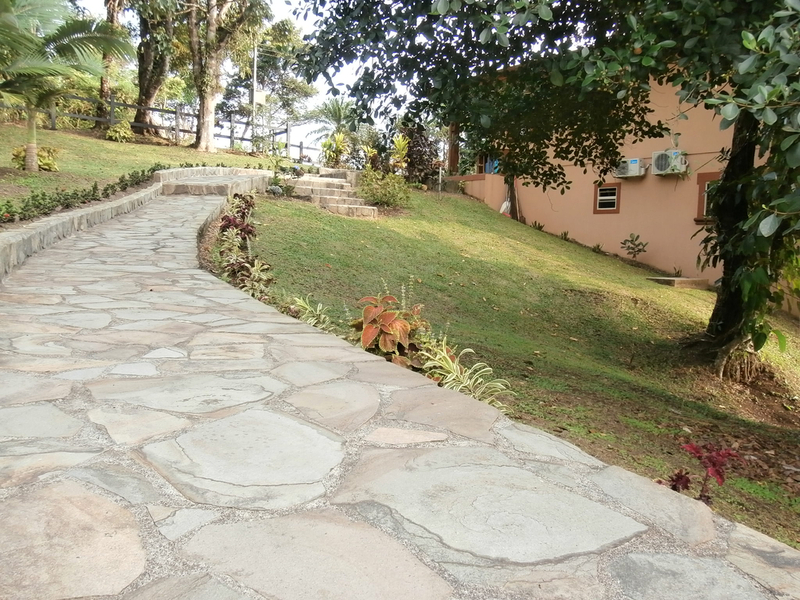 Bordered by palm trees and colorful hedges, the stairway lends a stunning visual effect to the landscape. 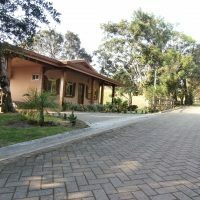 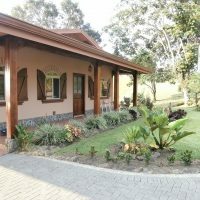 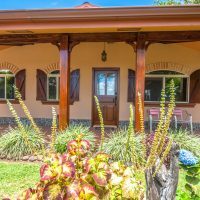 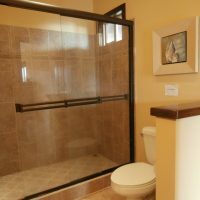 A mecca for bird lovers and nature enthusiasts, this unique property offers privacy, as well as ample room to roam, all within the confines of a secure gated development. 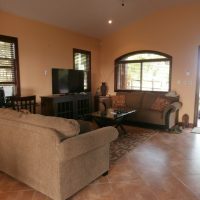 Amenities include a nicely landscaped, communal infinity pool and a nearby boat launch with private docking facilities. 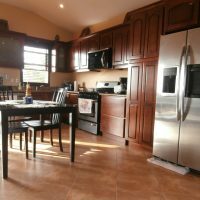 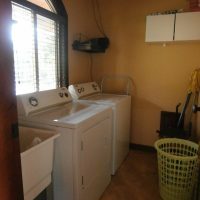 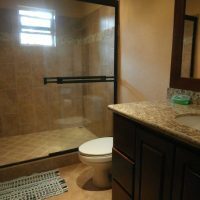 Owner is motivated to sell ! 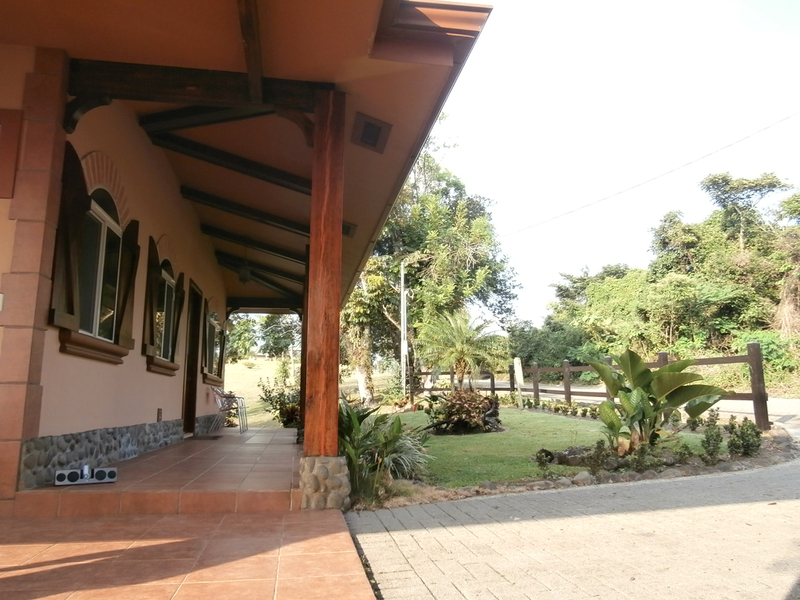 Hello, we wonder if you can provide a floor plan, more pictures and if the plot can be completely fenced for dogs. 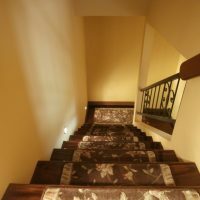 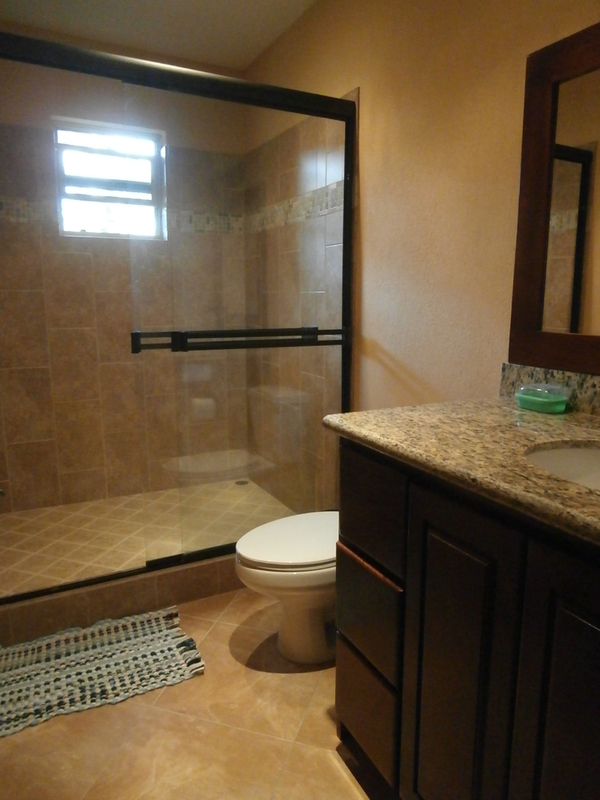 If the upper floor can be adapted to build a second small bedroom (for the mother-in-law with wheelchair access). 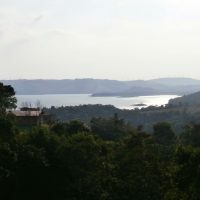 Distance to all services, community pool and the lake. 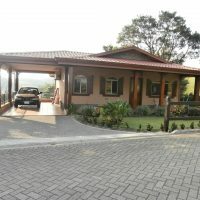 Rates and services of the community, if it is with security guards 24/7. 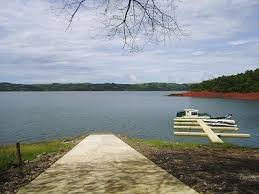 If the docking of the boat belongs to the community, the prices and the distance to the docks (in minutes). 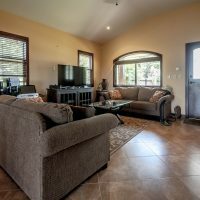 As I can read, the owner is motivated to sell, right?